The ability to come up with an estimate for year-end accounts receivable (A/R) helps companies assemble budgets or forecast financial statements. Accounts receivable represents the credit sales a company makes to its customers that have been billed but not yet paid by the customer. Getting a feel for how much customers could owe the company on credit at the end of the year helps a company project sales, expenses and cash flow needs, among other financial metrics. Companies want to know how soon they'll get their money after making a credit sale to a customer. Once a sale is made but before the customers send in a check for payment, the company accounts for unpaid customer balances in its financial statements in the A/R asset account on the balance sheet. The company can calculate its average collection period (ACP), which shows management the average number of days the company waits before the customers pay their bills – in other words until the company collects on its accounts receivable balance. 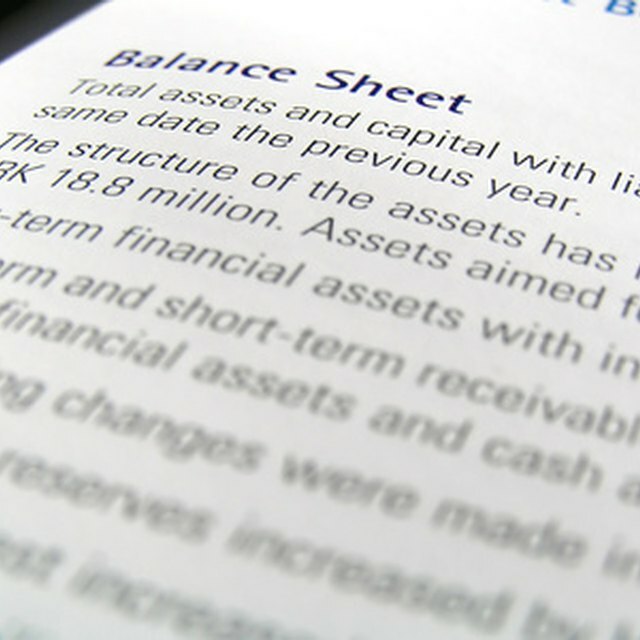 To calculate year-end accounts receivable, you don't need to estimate your company’s ACP. Take the starting A/R balance at the beginning of the year, plus the ending A/R balance at the end of each month. This gives you 13 months of A/R balances. Add these and divide the total by 13 to get the average A/R balance for the year; use this for your year-end figure. Using the balance each month as part of your averaging calculation allows you to factor in fluctuations in A/R due to busier sales during certain months such as the Christmas holiday season. Now that you've calculated your year-end average A/R balance, you can use this to calculate your company's ACP and understand the relationship between these figures. To calculate the ACP, first need to estimate the company's full year's sales amount made to customers, but only those made on credit terms. For a budget or forecast, you could use the previous year's credit sales numbers as a starting point and then factor in some growth to arrive at an estimate for the current or upcoming year forecast. What Is the Formula for AR Turnover? Where average credit sales per day = (Annual credit sales ÷ 365). A lower ACP is favorable and shows that you collect your receivables quickly. For example, if your ACP calculation is 30, this suggests your company collects its accounts receivable invoices, on average, within 30 days. A company might also find that, even though it issues invoices with payment terms of net 30 (giving the customer 30 days to pay), the ACP calculation shows that it has been taking customers 45 or more days to pay. This could impact cash flow and the company's ability to pay its bills if it's not being paid quickly enough by its customers. Accounting Coach: How Do You Calculate the Average Balance in Accounts Receivable? Accounting Coach: What Is the Average Collection Period? Accounting Coach: What Is the Accounts Receivable Turnover Ratio?